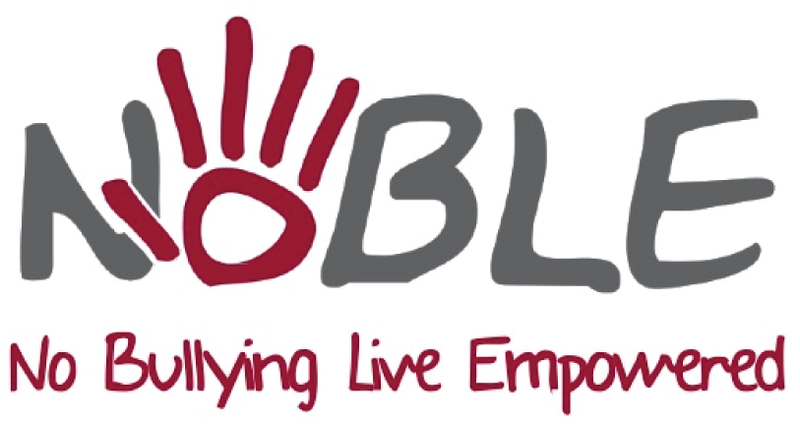 NoBLE (No Bullying – Live Empowered) is a Beaumont Children’s Hospital program providing educational and counseling services that provide support for bullied children and families affected by bullying. We focus on meeting the needs of all youth exposed to bullying – recognizing that victims, witnesses and bullies are all at risk for lifelong problems. Bullying knows no boundaries – it can affect anyone independent of gender, age, race, ethnicity, religion and socioeconomic status. Media has only heightened our awareness of how common bullying is and the tragedies that can occur. What are not as obvious are the lifelong effects exposure to bullying can have on an individual’s well-being. One of our newest programs, the Bullying Mediation Program is a partnership with Oakland Mediation Center and offers a mediation service integrated with a bullying-issues specialist to provide realistic, child-focused solutions. The program is a resource for parents and schools to facilitate productive conversations around the difficult issue of bullying.